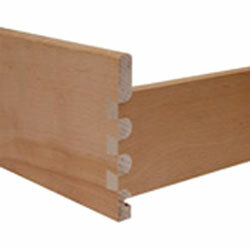 Omec dovetail drawer and box assembly machinery for the woodworking industry. 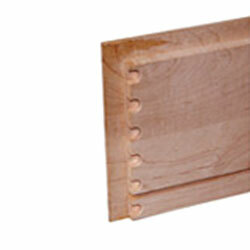 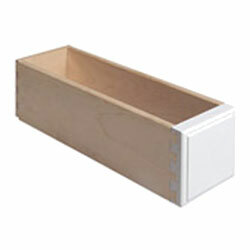 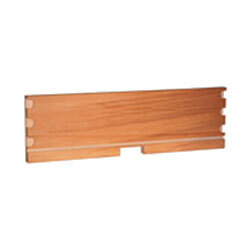 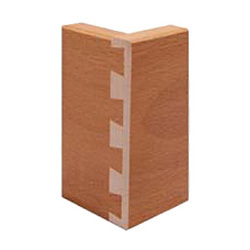 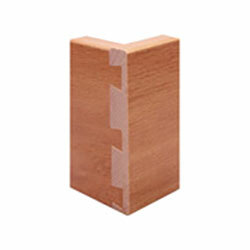 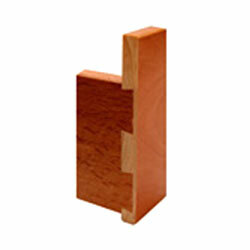 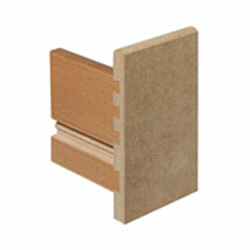 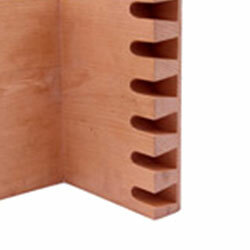 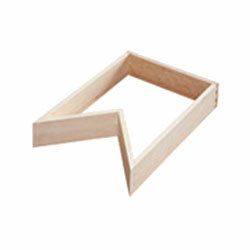 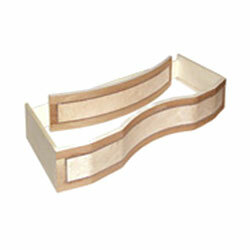 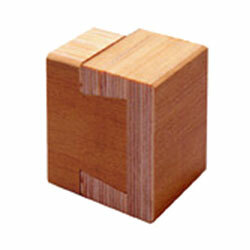 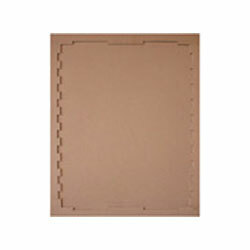 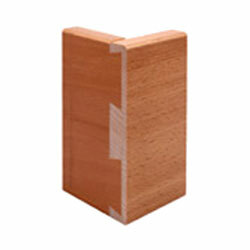 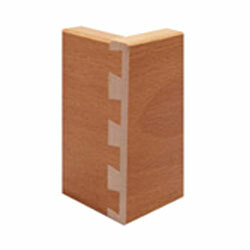 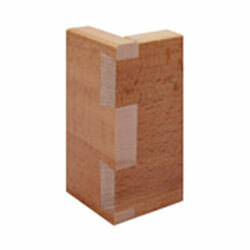 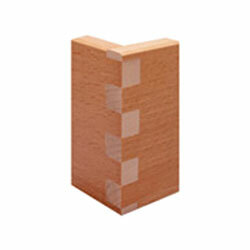 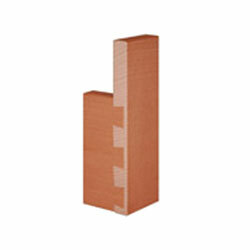 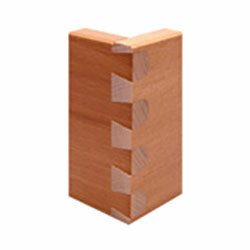 Manual dovetailer used to indent dovetails for drawers and various furniture elements. 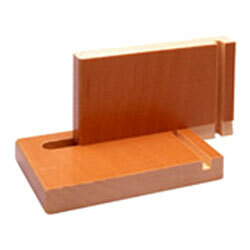 The machine is equipped with a mill spindle which allows cutting of indents of variable height. 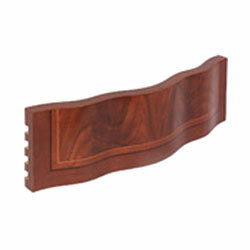 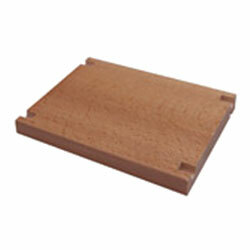 This automatic dovetailer is used to indent dovetails for drawers and various furniture elements. 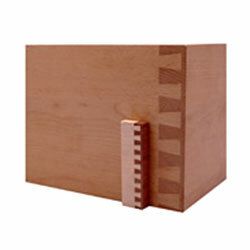 The machine is equipped with a mill spindle which allows cutting indents of adjustable height. 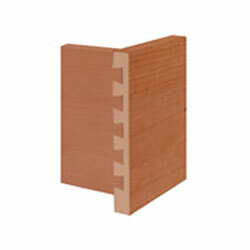 Automatic dovetailer with TouchScreen control designed to indent dovetails and parallel indents for drawers and several furniture elements. 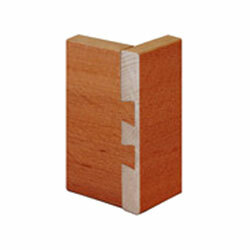 high speed automatic dovetail machine for traditional dovetail joints, French dovetail joints, parallel square dovetail patterns.